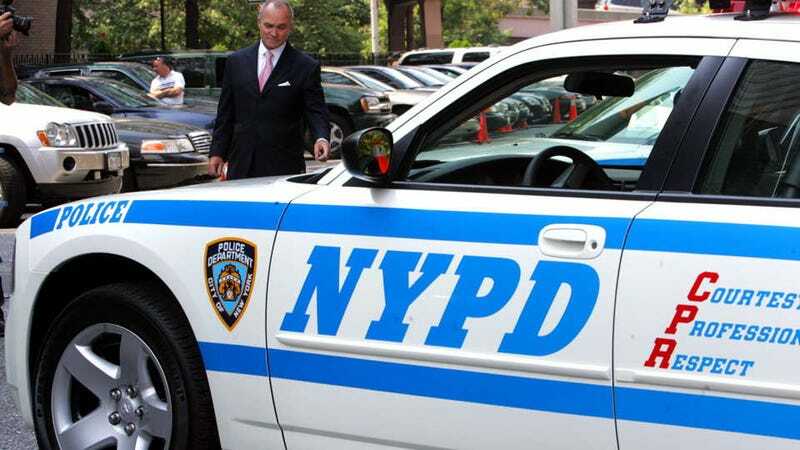 According to reports, NYPD officers have been threatened with the loss of vacation days if their procedural screwups blew any more moving-violation cases. That's apparently made them more judicious about their handouts. Cops handed out around 11,230 summonses for moving violations, compared to 16,695 for the same week in 2010. Apparently, public humiliation isn't a bad deterrent for flagrant ticket issuing, though it does wreck New Yorkers' favorite pastime: saying they "know a guy," and then winking knowingly.